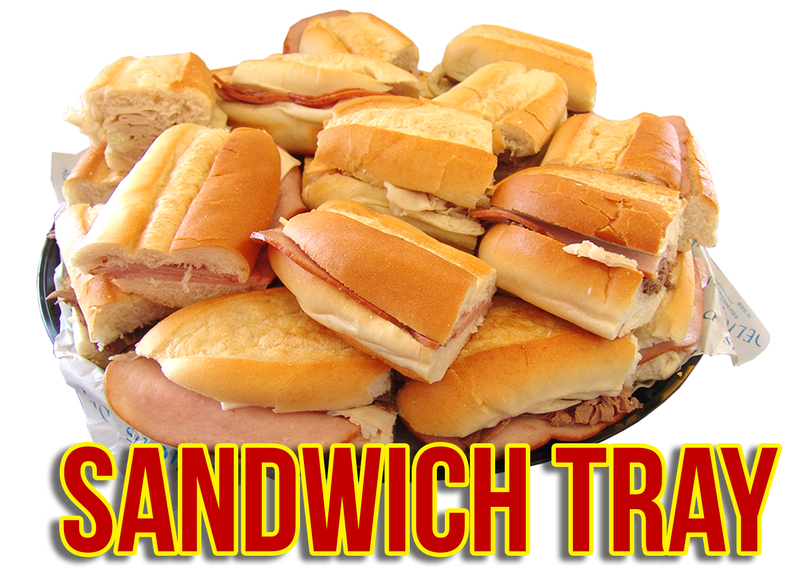 including tomatoes, lettuce, pickle, mayo & mustard. Plates, napkins & plasticware are provided complementary. 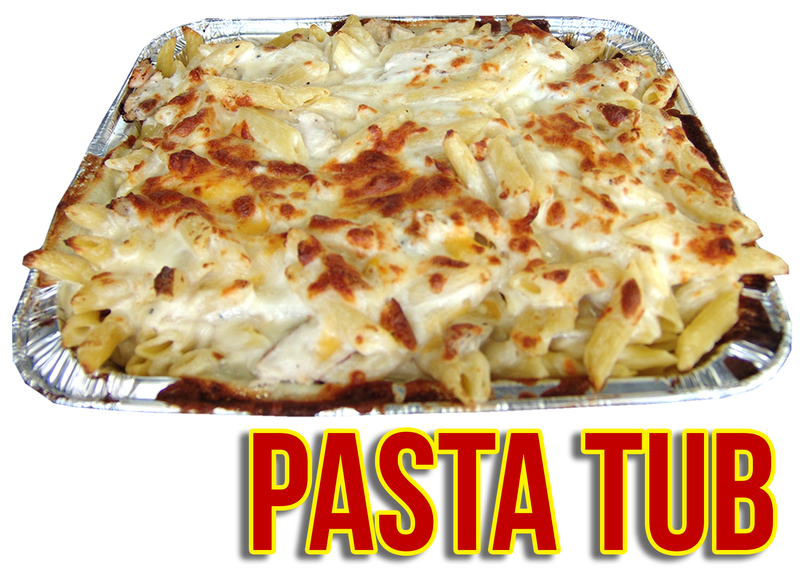 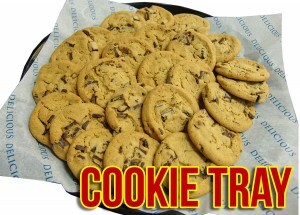 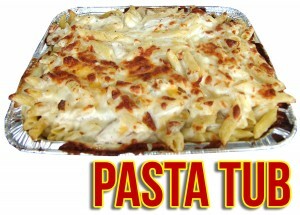 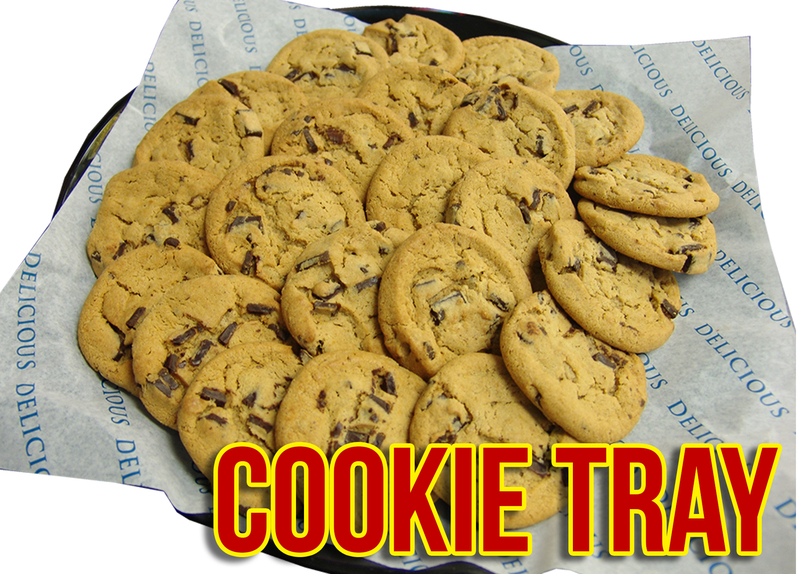 *24 Hour notice for large orders over $150.00 or for Sub & Cookie Trays.